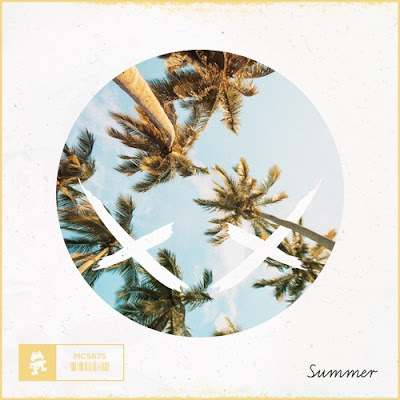 Home / brand new / Modestep / música / Modestep Unleash The 2018 Summer Anthem "Summer"
Modestep Unleash The 2018 Summer Anthem "Summer"
Modestep have unleashed his brand new single, Summer, which has all it takes to become the summer anthem of the year. The bass heavy, fast paced track will have you wanting summer to come fast. With the UK duo’s years of experience in the dance music spotlight, it is no wonder they continue to create heavy hitting tracks that everyone knows and loves. Stream it below! Modestep is a bass­ infused band formed in London. Influenced by the strong presence of both rock and underground bass music in the capital, they created a gap in both the rock and electronic worlds which allowed them to stand out from every other act on the bill.